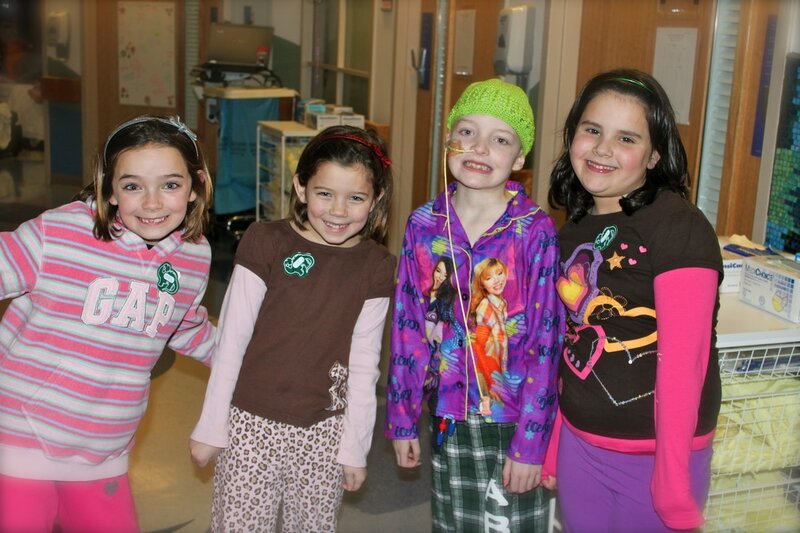 Seven-year-old Kaylee Sullivan was much like any other girl her age. She loved to hop, skip, and jump everywhere she went, more than likely to a soundtrack of Taylor Swift playing in her head. She loved arts & crafts, her best friend, and all things Christmas. ​a rare form of the disease. And so began her brave battle. She would undergo several rounds of chemotherapy, radiation and a bone-marrow transplant over the following months. 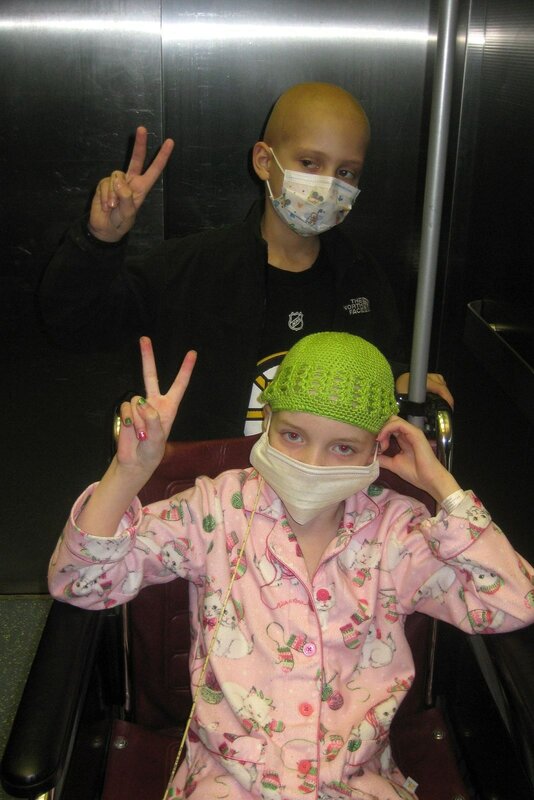 In spite of the best efforts of the doctors and nurses at Boston Children’s Hospital, Kaylee’s battle ended on Easter Sunday in April 2011. With her spunky personality, infectious smile, and especially her courage, Kaylee showed the world that age is nothing but a number and that it is possible to live big in a short amount of time. She will forever have a place in the hearts of those who knew and loved her. in order to raise money for Cops for Kids with Cancer and The Boston Children’s Hospital Transplant/Oncology Units. ​When you are trying to save a loved one from the clutches of cancer, you are not thinking about the financial cost of your mission. ​Kaylee’s family would like to give back in appreciation of the kindness and generosity they were shown during Kaylee’s treatment.